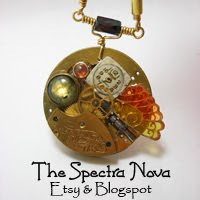 The Phoenix Cafe is another great place, hosting a Steampunk Party Once a Month. Will you be there this Month (November 24th)? Calling all airship captains, mad scientists, air pirates, gearheads, steampunks and fellow folk of some repute...why join the rabble of drunken frat boys in overly crowded bars swilling Bud when you can attend a more civilized (and more fun) affair? 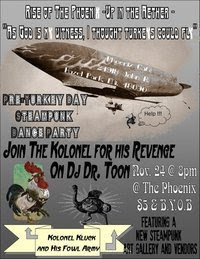 The Phoenix will come alive as Up in the Aether touches down for a pre-turkey day steampunk extravaganza! With OTBP, you don't just get books, you get the whole experience. 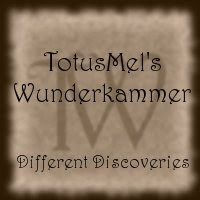 Readings, Music, Art, Performers, Tea... All of the things to help bring you back from the drudges of ordinary life, inspire, and provide entertainment with substance, are rarity in today's society! "Off The Beaten Path books and Cafe is not just any ordinarybookstore. We strive to become the place for artists and the creativeto thrive and create a sense of community. We will host workshops, gallery showings, crafts, art markets, tea drinking and readings. Wehope to become the shop that everyone has to visit if they're in Michigan. Our bookstore is dedicated to sci-fi, fantasy, horror, graphic novels, comic books, art, alternative history, paranormal romance and steampunk. We hope you check our website often, jump on our mailing list and join our Facebook fan page for the many updates on events, happenings and sales at Off The Beaten Path books and cafe. So stop by, have a cup of tea and read a good book."